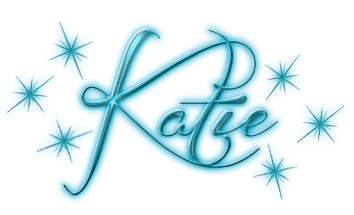 There are two things that really drive a really good read for me for me, the characters and the romance. While the latter was only a small part of this book, I still connected. That being said, Marissa stole the show for me. I simply adored her character. She's so tough yet vulnerable at the same time. She's quirky and stands up for what she believes in no matter the odds it seems. At first it seems like life has dealt her a raw deal, but as time went on, I got the feeling there was a lot more going on than first met the eye. I'm looking forward to seeing more from Marissa in future. I'll be honest that books that lie on the more fantasy side of Urban Fantasy can be rather hit or miss for me. I just find all the complicated rules can get a bit overwhelming. So while the blurb of this one intrigued me enough to pick it up, I did so with a bit of trepidation. I'm happy to say that FREE AGENT landed on the "hit" side. Sure there was a bit of a learning curve to the world and the Kingdom sections were a bit confusing, but overall this was a pretty interesting read. The plot moved quickly and the pacing was steady keeping me well entertained, and the characters, specifically Marissa were fantastic. 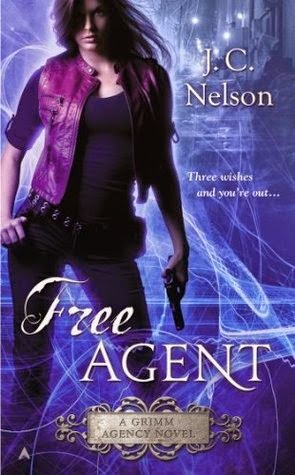 So, if you are looking for a good read you'll want to check out FREE AGENT.